After almost 2 years, Titan was well over due for an album drop. Initially wanting to call the second album "The Influence 2”, trials in his life put his faith to the test. This led Titan to call this project Faith Season. 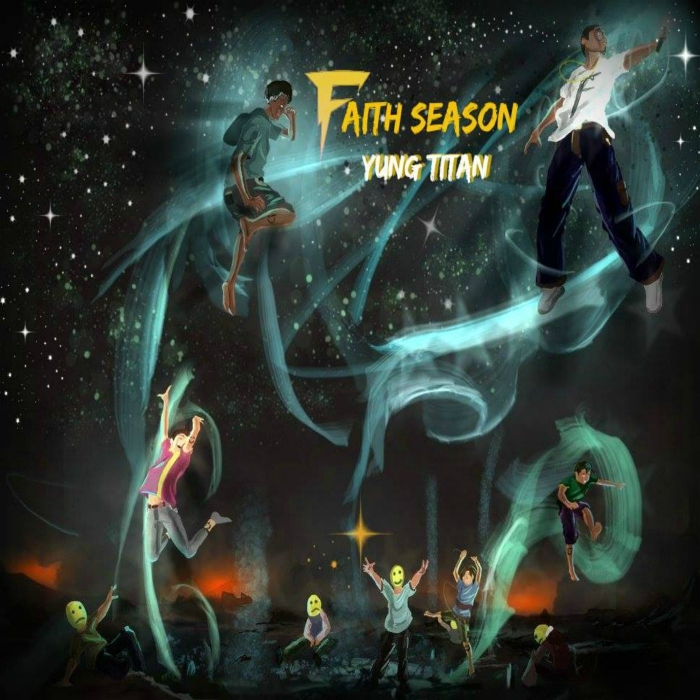 With the tag line “Faith Season has arrived” Titan was truly in a season of faith when he could only rely on God to get him through his life’s struggles. There are songs that illustrate his personal struggles, his love for his family, songs that will make you dance, sing and simply worship God. Some tracks are arranged differently than your average rap song but it is in a way they you would appreciate the difference. Titan put his faith in God to help him through the trials of his life and the production of this album. The goal of this album is to encourage others to step into their season of faith and trust that God will see them through. Hebrews 11:1 it’s Faith Season.